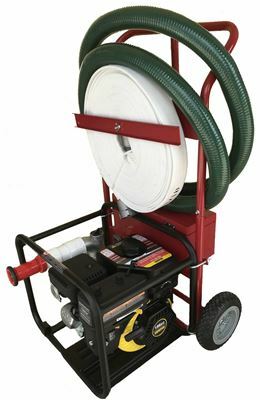 The bucket can be mounted on a mobile unit, or it can be carried by hand. 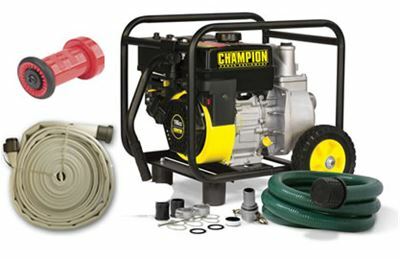 The pistol grip nozzle has an adjustable valve allowing the flow of either gel or plain water. 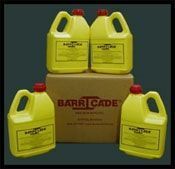 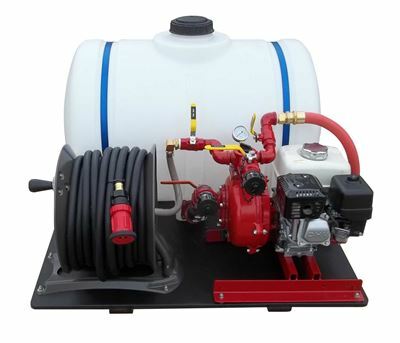 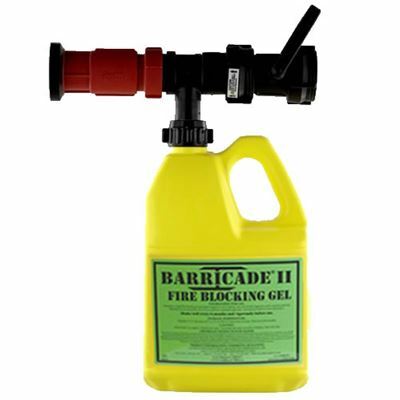 Simply connect the nozzle to the desired hose and attach the container of Barricade concentrate and you are ready to go. 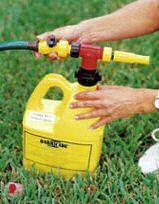 The operating pressure is 70 to 100 PSI at the nozzle.